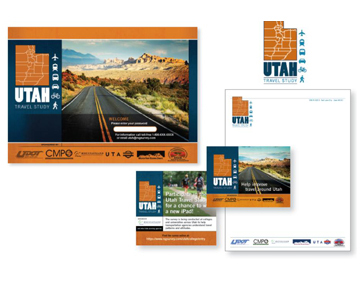 Utah Statewide Travel Study | Resource Systems Group, Inc.
RSG designed and implemented a statewide household travel diary study for the six major planning agencies across Utah. The work included a one-day travel diary completed by more than 9,100 households across the state, a panelized long-distance travel household diary, an in-depth attitudinal question survey customized by metropolitan planning organization (MPO)/region, and a detailed bike and pedestrian behavior questionnaire. 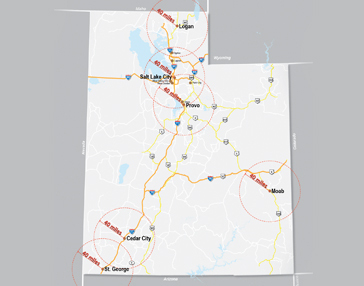 Additional components of the project included a one-day special generator travel diary to more than 8,000 college students at the 10 major colleges/universities in the state, a residential-choice stated preference survey, an in-depth bike and pedestrian behavior and barriers survey, and an English/Spanish transit customer satisfaction survey in southwest Utah. 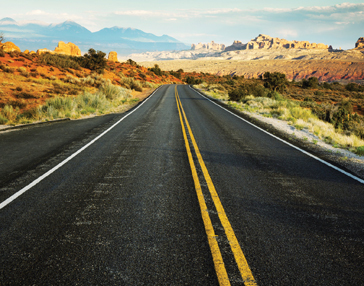 At this time, the project’s data and results are being used to support the statewide model and four MPO model update efforts, as well as to inform local transportation planning efforts and funding priorities.